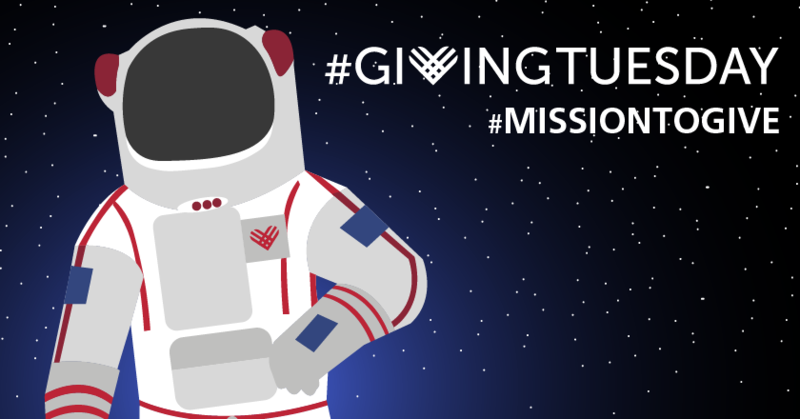 Join us on #MissionToGive this #GivingTuesday November 27. Your donation will boost The Museum of Flight into a future full of wonderful exhibits, exciting community programs and events, and engaging educational programs. Katy Ahrens, Annual Giving Officer at 206.764.5873 or Robin Webster, Director of Development at 206.768.7234.